We are looking for a Production Manager! 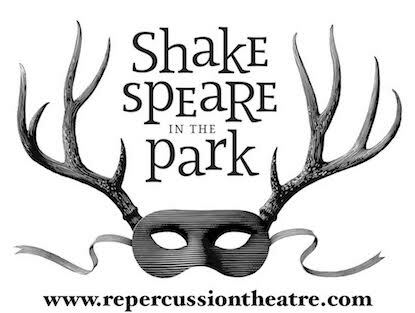 The Production Manager works with the Artistic Director, Operations Manager and Technical Director to oversee our Shakespeare-in-the-Park tour. The ideal candidate has experience as a Production Manager on a touring show, and is keen to help motivate and coach our production team (which includes emerging theatre-makers). The show is in a different park each night, so a driver’s license is a major asset! Work with AD and TD to Hire production team. Work with AD to arrange rehearsal spaces (indoor and outdoor) as needed. Work with Operations Manager and/or TD to liaise with park representatives regarding production requirements and to make sure that everything conforms to the technical rider. Visit parks as needed. Plan the List of Drivers and cull all driver licenses for insurance and records. Review Daily Schedule and production notes with designers for urgent requests and assign tasks if necessary. As necessary, assist designers in the execution of their design. Oversee daily set-up and strike of stage, lights, sound. Follow up/forecast production and technical difficulties, equipment wear and tear, and re-supply purchases. Formulate solutions with AD and assistants. Consult with AD daily to assess weather conditions and make decisions about moving indoors/cancelling shows. Hire extra crew/security as needed. Monitor health and safety and ensure proper record-keeping is taking place. Prep for strike and returns. Collect SM production book, and collect exit notes.